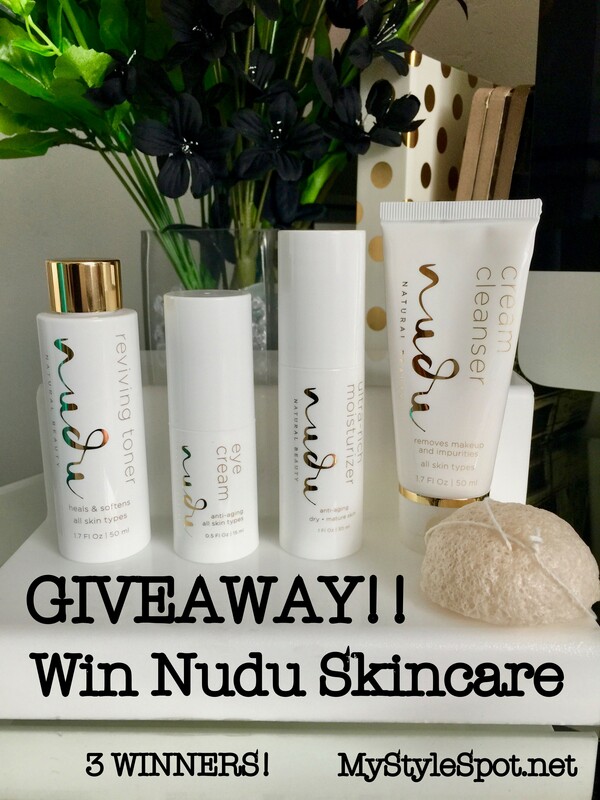 GIVEAWAY: Win a Nudu Natural Beauty Skincare Set (a $102 Value) – 3 WINNERS! Fall is officially here, as of yesterday, and the weather is beginning to cool quickly. This is the time of year I love to switch up my skincare routine for fall. My dry skin naturally becomes drier in the cooler months, and I need a moisturizer that will work overtime to give my skin that much-needed moisture, as well as replenish my skin with nutrients that have been lost by spending all that time in the sun all Summer long! I also love to switch up cleansers from a gel to a more creamy cleanser for the cooler months, which is also more moisturizing on the skin and also soothes red, inflamed skin (in case you’re still getting a bit too much sun!). The Nudu®NaturalBeauty System™ has just that! A rich creamy cleanser, ultra-rich moisturizer, as well as reviving toner too! The konjac sponge from Nudu is a fabulous way to exfoliate that dry, dead, summer skin, as well as help polish the skin and fade sun spots you may have noticed pop up over the warmer months. Unlike harsh exfoliators, this sponge doesn’t feel at all like you’re even scrubbing your skin! It feels so nice on the skin, I find it incredibly soothing and relaxing. I love using it daily and love that it isn’t overkill for my skin, but instead, revives it and leaves it with a nice, fresh, glow! I normally am not a fan of Toner’s as they can be incredibly drying, but the Reviving Toner from Nudu is the complete opposite of drying! My skin feels soft and supple after using, it doesn’t dry out my skin whatsoever. I’m amazed with just how much dirt, oil, and grime it pulls from my skin! Nudu has completely won me over with their skincare. It feels so amazing on my skin, is super moisturizing, leaves my skin feeling clean, fresh, and glowing too! Oh and the scent of these products? – To Die for! I don’t think I’ve ever been in contact with a more pleasant-smelling skincare line – Ever! 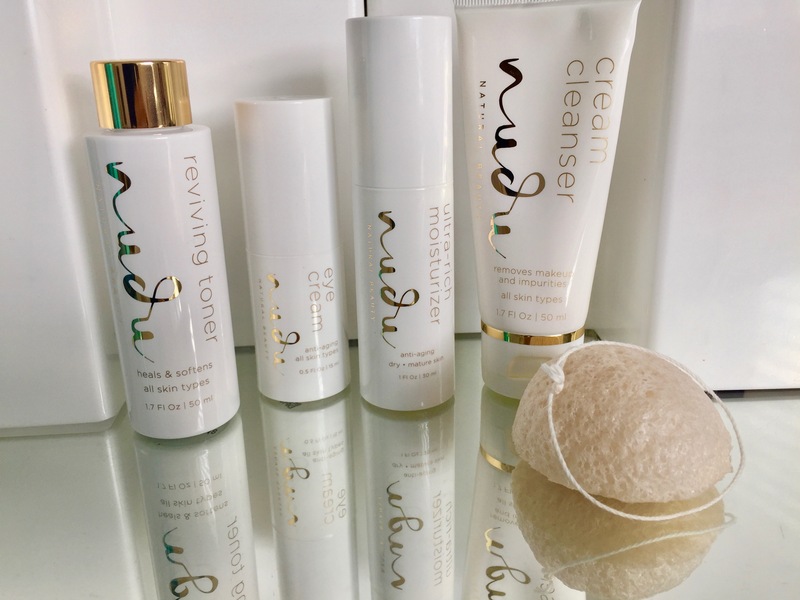 ght now, shop the site for a Limited Time Offer – Get 50% OFF Nudu® Natural Beauty System™ (cleanser, toner, moisturizer), and a FREE konjac sponge. But Hurry, because it is only available for the first 1,000 customers! Shop Nudu.com for all your Beauty Needs! Be sure to sign up for their newsletter there to stay up to date on all things beauty, and to get entered into the contest! Sign up is bottom-right hand corner of page.Happy Beautifying! Also, the lovely people of Nudu are giving 3 of my lovely readers the chance to win this skincare set +Konjac sponge! ENTER TO WIN a Nudu Natural Beauty System and Konjac Sponge – a $102 Value! Suitable to Winner’s Skin Type. 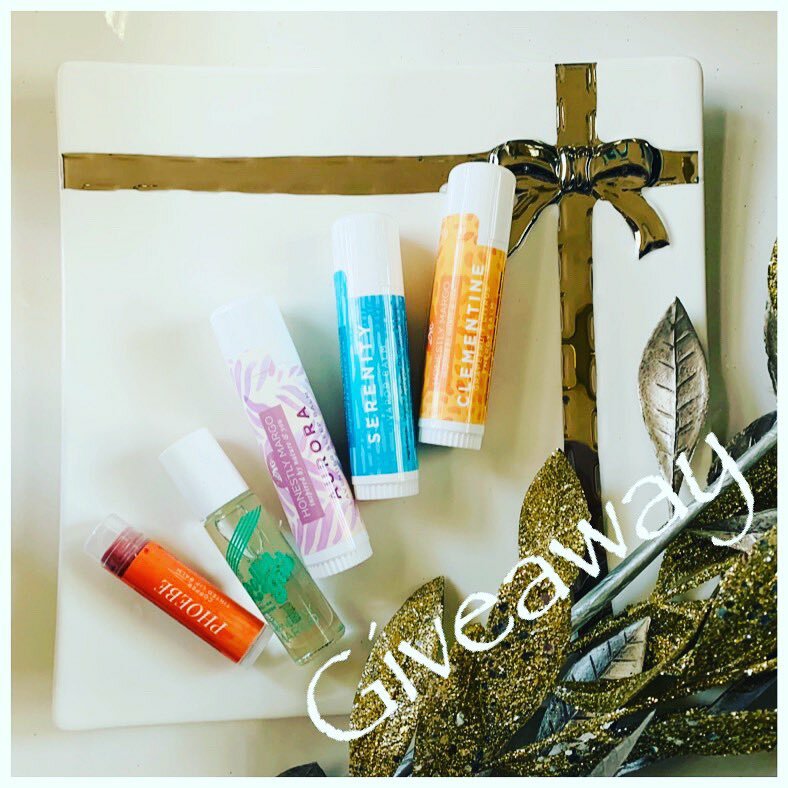 *This is a sponsored giveaway by Nudu Skincare. However, all thoughts and opinions expressed in this post are solely my own. I only share information with my readers, I feel will be informative in some way.